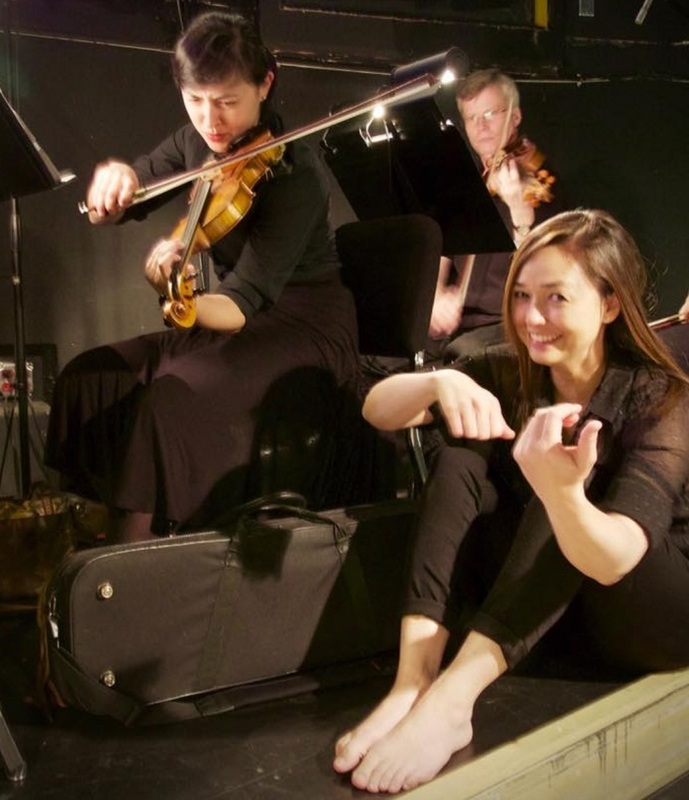 Most people don’t have an orchestra sitting in their closet, ready to play for them,” laughs Jennifer Hermann, cherished local concert pianist and music theory expert. That’s where Jennifer comes in, deftly doing the work of an entire ‘symphony in a closet’ at times. With a joyful spirit and a cheerful voice, Jennifer has encouraged youth through private lessons, musical church events, competitions and by accompanying choirs at all grade levels including college. Classically trained and highly respected locally and beyond, Jennifer regularly plays for fundraisers, in chamber groups, does educational outreach in schools through her work as Executive Director of the Olympia Symphony Orchestra and has fun playing in pit orchestras. 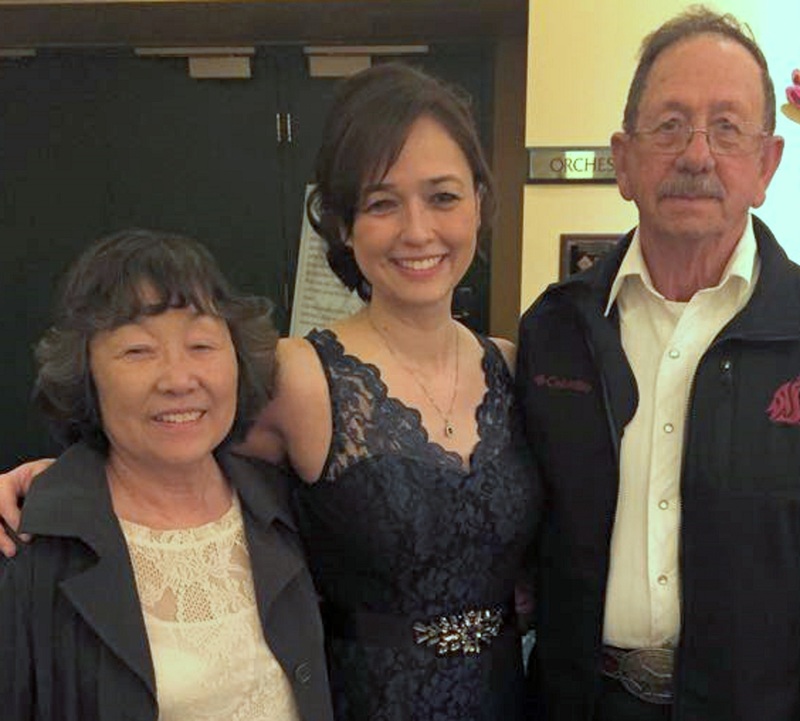 Jennifer’s immense talent and musical gifts have served the greater Thurston County community for the past several years in immeasurable, significant ways. “I don’t remember a time when I was not involved with piano,” smiles Jennifer. She enjoys celebrating the fabric of life, helping other people’s dreams come true. Jennifer began group piano lessons at the age of 3 while growing up in Japan. “Classes were taught in Japanese using the Yamaha Method,” explains Jennifer. Since her mom was fluent in Japanese, Jennifer was bilingual to a degree. When her family moved to Tacoma 4 years later, Jennifer began studying with Rose This. 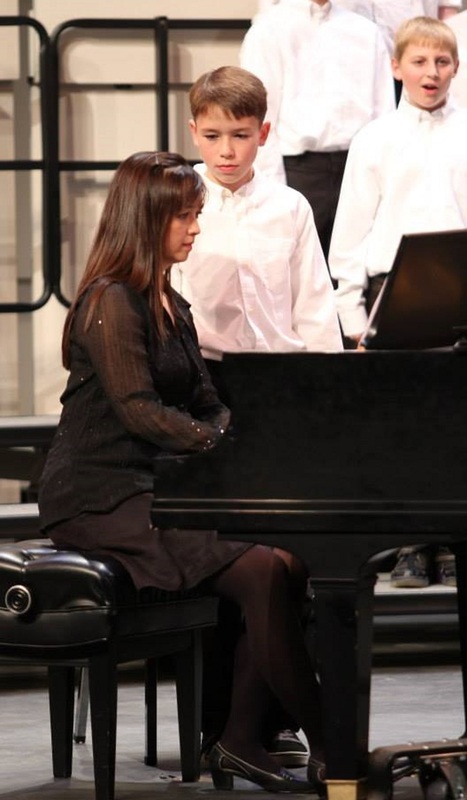 As many brilliant musicians do, Jennifer studied under several talented piano teachers in the South Sound, including Donald Chan (The Evergreen State College) and Calvin Knapp (Pacific Lutheran University), then continued her studies in college and graduate school. 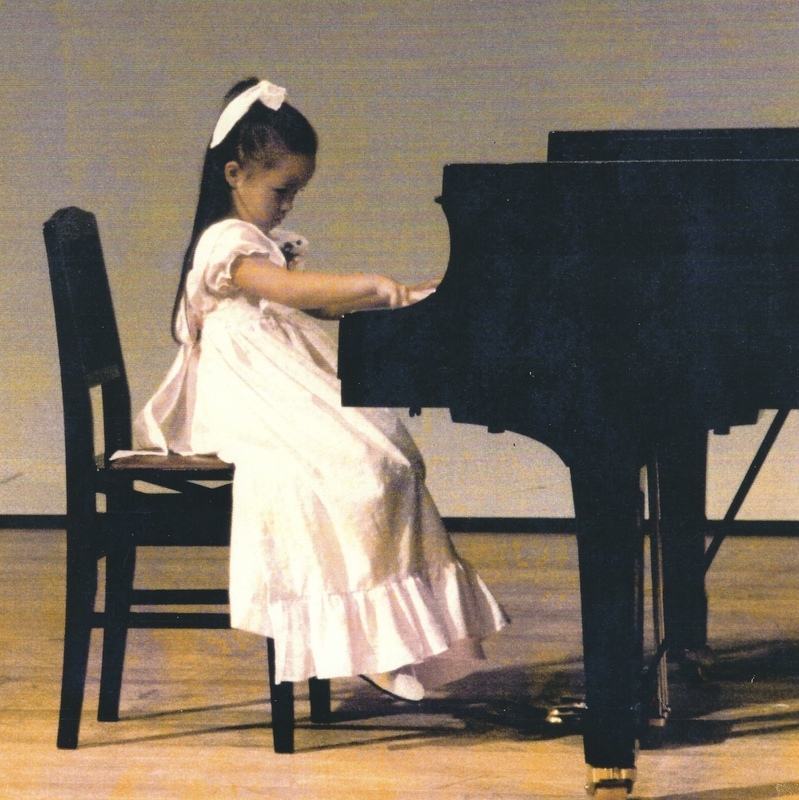 In addition to formal classical training, Jennifer dabbled in jazz piano. 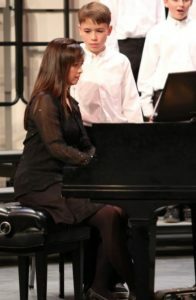 Jennifer’s classical training called her to teach music theory for more than 10 years at South Puget Sound Community College (SPSCC) where she met and collaborated with peer and Orchestra Director Charles “Chip” Schooler. In addition to her close connections to her musical peers, Jennifer has “perfect pitch,” a musical skill often admired by musicians and music lovers but found in only 7% of the U.S. population. The incidence of perfect pitch is often much higher (32%) among Asian-Americans, according to Psychology Today. Music is collaborative in nature. 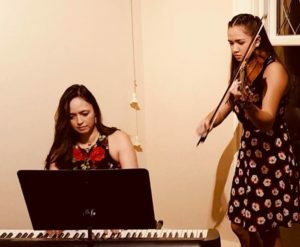 Whether it’s a pianist accompanying a soloist or an orchestra accompanying a pianist, each person is acutely aware of body language, breathing and the musical abilities and goals of the other musicians. They work together to breathe life into a musical composition. Music is also athletic for concert pianists. When Jennifer fell and hurt her hand last year, she had to start over in some ways, collaborating with her piano to relearn new approaches to playing certain passages. It took patience, tenacity and lots of retraining. Although she usually accompanies other musicians, Jennifer put herself center stage in 2015, performing a Mozart concerto with the Olympia Symphony Orchestra. Jennifer also stepped into the spotlight to perform the first movement of Schumann’s Piano Concerto in A Minor with the SPSC Orchestra on March 17, 2018. Like wind beneath a wing, Jennifer has been supporting and lifting people up in their personal journeys her entire life. To learn more about the Olympia Symphony Orchestra, visit their website.